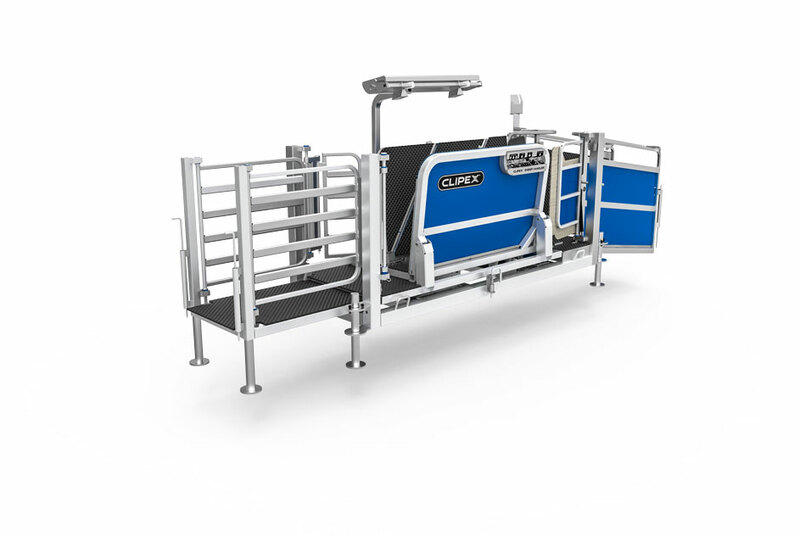 We design and manufacture all of our sheep handling equipment. From our yard systems to our Automated Clipex® Sheep Handler, we ensure you have the latest in sheep handling technology. 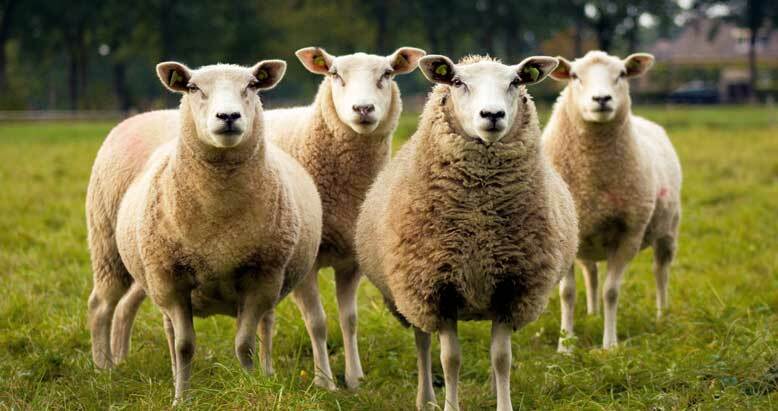 Here you will find information on all of our sheep handling equipment. We pride ourselves in creating Australia’s best, most innovative agricultural products. We focus on creating products with unique, often patented features, designed to make farming easier and more efficient. Clipex® sheep equipment is designed and manufactured in house at our own factory. Support Aussie home grown ingenuity and hard work. We promise we will continue to innovate, to increase competition which leads to reduced costs, increase safety and to reduce burdens. With your support, we will continue to change the Australian fencing and animal handling landscape. Deal direct with the designers, manufacturer and distributor. This is our product and we have a vested interested to make sure you get looked after the whole way through. Clipex® uses patented designs to ensure you are getting the latest technology. We specialise in bringing to market the latest solutions fencing has to offer. Many Clipex® sheep handling solutions incorperate hot dip galvanising. This ensures guaranteed performance to Australian AS/NZS 4680 standards. Hot dip galvanising is the pinnacle of today’s steel coatings.